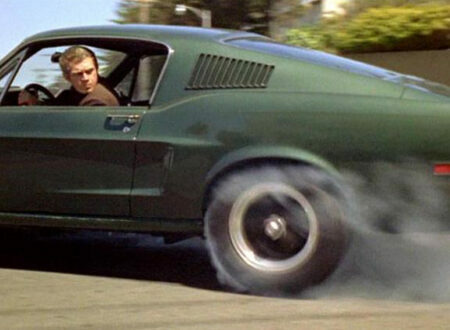 Easily one of the greatest car films of all time, Bullitt featuring Steve McQueen has become one of the standout celluloid icons of the late 60s. This picture was taken during filming and, I think, it sums up the film rather well. Hell, it sums up McQueens entire career rather well.